Adam is a highly adaptable professional with leadership experience in supply chain, operations management, and IT consulting/professional services. Adam began his career in Aviation Supply Chain operations during his time in the United States Marine Corps where he lead a teams ranging from 3 -20 marines in localized and global supply chain procedures. Adam’s experience with Information Technology also started in the Marine Corps as he managed various databases for inventory management, CPQ, ordering, and provisioning. Following the USMC Adam pursued his education in Business Administration while working at a local Technology firm in Saint Louis. 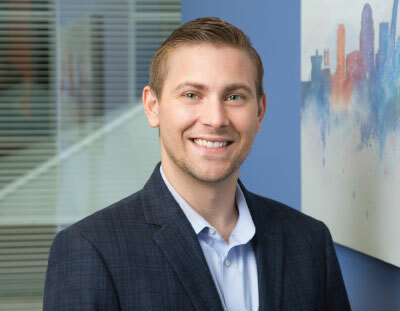 During his time at ATG, Adam has performed in a variety of roles such as Implementation Consultant, Project Manager, Solutions Engineer, and Solution Architect. Throughout his time at ATG, Adam has primarily worked as a Solution Architect in the Salesforce domain with a focus on CPQ and Billing implementations where integrations between Salesforce and other systems are needed or exist.